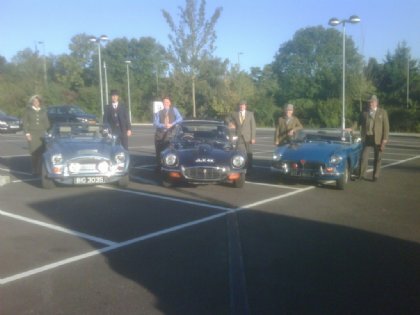 A classic car event is all about relationship building, whether between suppliers and customers or between team members. 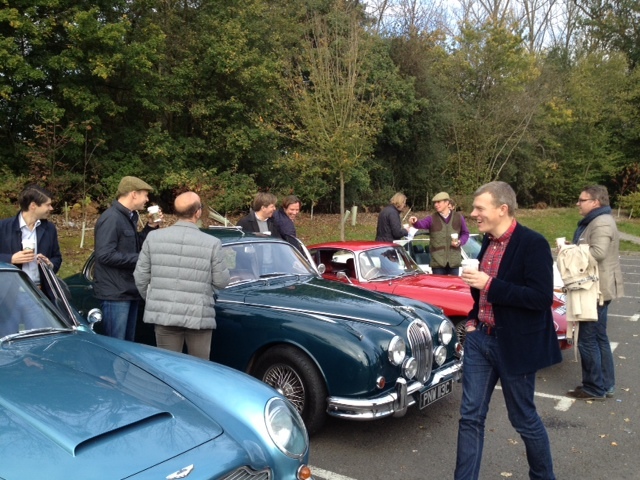 The time spent together in a classic car and over lunch provides an informal, enjoyable opportunity to get to know each other. This is one of the reasons why Great Escape Cars works with event management companies as well as directly with client companies to organise events for 4 to 140 people. Every event is bespoke and planned around your objectives and budget. 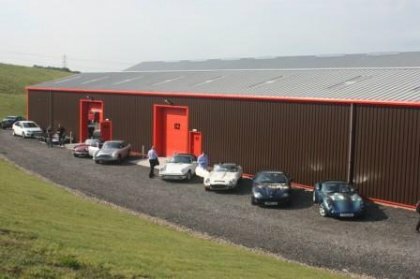 We can bring the cars to use, using our own transport, or you can travel to our central Midlands site. 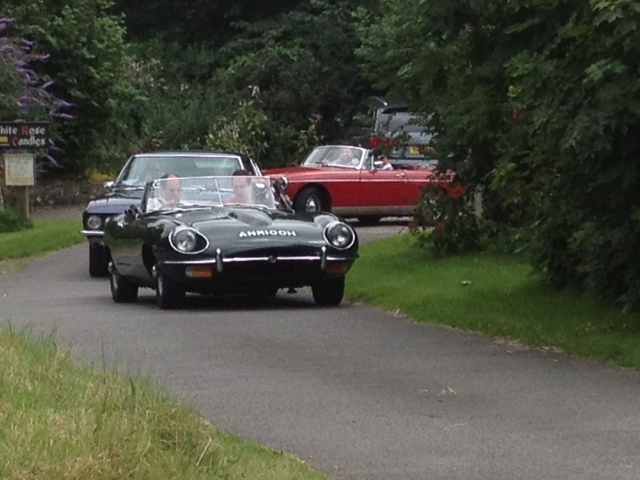 With over 50 classic cars on our fleet you pretty much have your choice of popular classics from the 1950s to 1990s. A typical event involves each guest driving five different cars over a 100-150 mile route. We provide lead and following support crews, with spare cars, and we stop for lunch, which provides an opportunity to rest and network. To find out how Great Escape Cars can develop an event to suit your goals and budget, call Graham on 01527 893733 or email graham@greatescapecars.co.uk. Or click on the links to download more details. 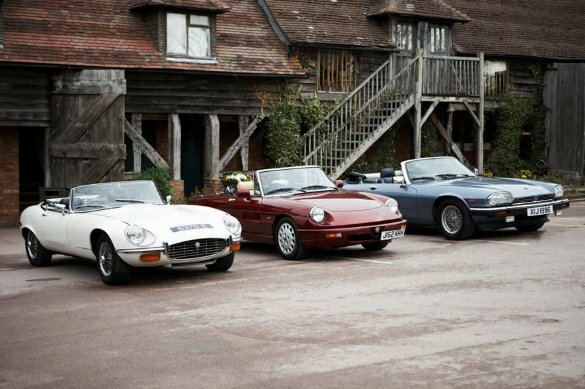 FAQs Why choose classic cars?